LEATHER LININGS- Genuine leather linings in the heel of the shoe provide superior slip resistance, while an integrated EVA midsole provides lightweight underfoot cushioning. EVA will not allow a foot impression to set in, which translates to increased stability throughout the golf swing. PERFORMANCE OUTSOLE- A fiberglass composite support bridge is strategically positioned to provide tremendous mid-foot stability. 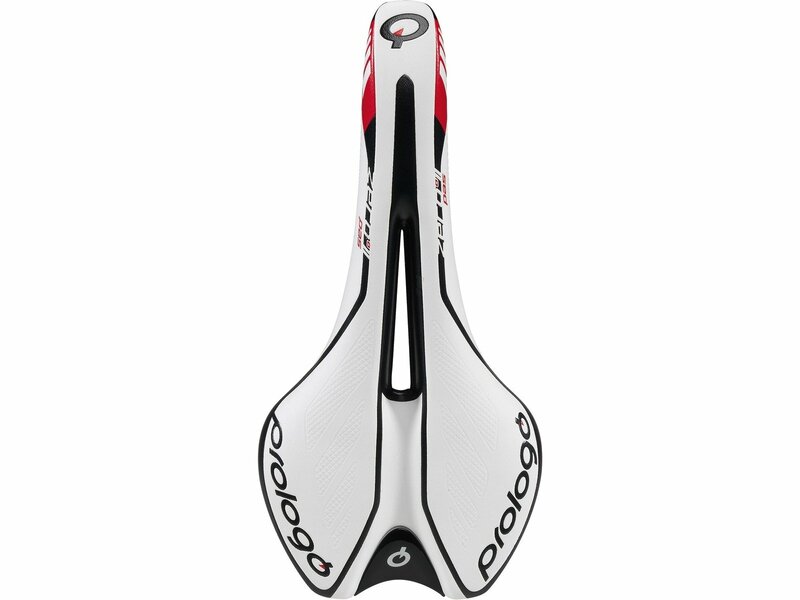 Stability PODS along the outsole features Optiflex technology throughout all non-PODS areas, creating one of the most flexible outsoles ever developed. 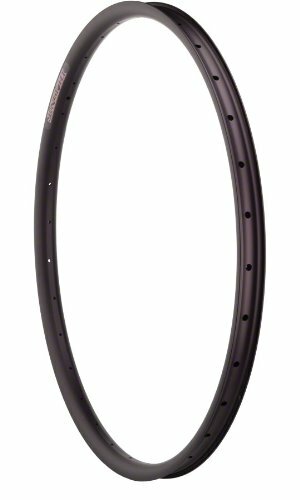 These 9 individual TPU Stability PODS surrounded by dramatically enhanced OptiFlex� zones to ensure maximum ground contact. 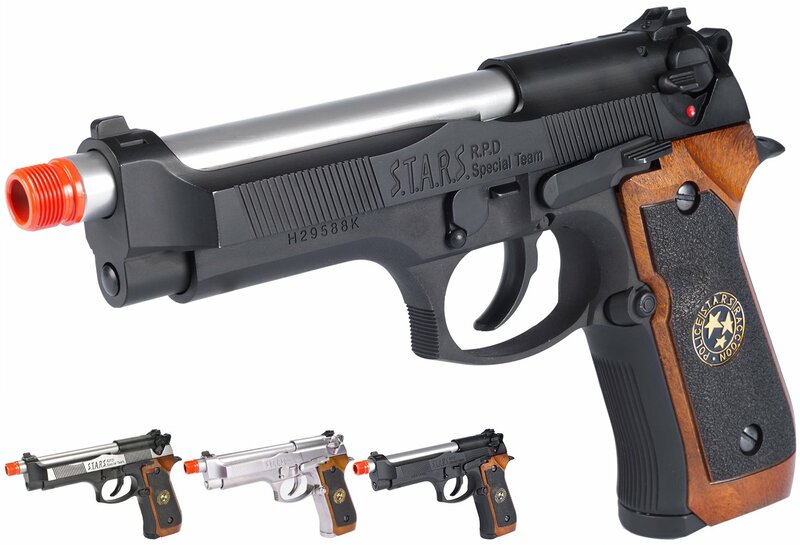 The ATV2 series of Airsoft gas blowback pistols from WE-Tech is the most advanced WE-Tech gas system to date. The ATV2 offers full auto capability, a more efficient gas system, upgraded bucking and hop up unit, providing better performance and accuracy and offers the operator withering firepower in a conventional pistol package. Features: Upgraded and redesigned hop-up offers an easy to adjust hop-up wheel ATV2 fire system allows for easy use of fully automatic capability Upgraded bucking improves accuracy and consistency of shots Authentic S.T.A.R.S trademarks Improved low light sights Ergonomic Samurai Edge grips Functioning decocking lever/safety Realistic Blowback Action Dimensions: 210mm x 135mm Muzzle Velocity: 300~330 FPS (Measured w/ 0.20g BBs and Green Gas) Magazine: 26 +/- 1 rounds. Compatible with KJW, WE, TM, and other similar Airsoft M9 Series Magazines Gas Type: Green Gas, Red Gas, Propane Firing Mode: Semi Automatic, Fully Automatic, Safety System: Gas Blowback Hopup: Yes, Adjustable Package Includes: Gun, Magazine, and Manual Manufacturer: WE-Tech *GBB 101: It is a good idea to let your magazine return to regular temperature before using it again for optimized performance. We recommend spare magazines for best performance on all GBB's. 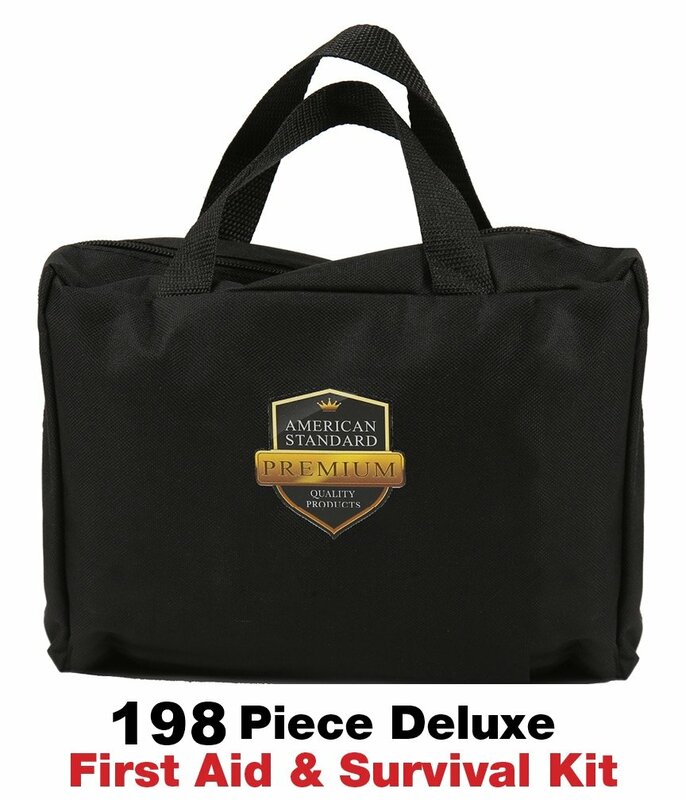 American Standard Extra Deluxe First Aid Kit Bag - A Must-Have for Survival-ists! Don't go adventuring in the wilderness or on a road trip without this extra durable first aid bag. American Standard designs the BEST first aid kit for car travel, boating, hiking, backpacking and camping! KIT INCLUDES: Survival Safety Pouch: Containing an assortment of first aid essentials and a variety of survival items, this all-purpose first aid and survival kit prepares you for anything and everything. Waterproof Supply Case: 198 first aid and survival supplies are packaged in a 100% water resistant first aid zipper pouch. Durable and dependable! #1 Outdoor First Aid Kit: Includes everything you need to treat minor sur-face wounds, burns, cuts, scrapes, and a collection of survival accessories. Transparent Compartments: Designed with a system of interior see-through pocket compartments, the zippered waterproof first aid bag gives you easy ac-cess to what you need when you need it. INCLUDES FIRST AID SUPPLIES: gauze, bandages, tweezers, CPR mouth barrier, scissors, tourniquet, applicators, first aid tape, alcohol pads, cleansing wipes, gloves, cotton balls, etc. INCLUDES SURVIVAL SUPPLIES: glow sticks, emergency blanket, dis-posable poncho, rope, rescue whistle wire cutter, razor blades, sewing kit, safety pins, fire starter + much more. (Please refer to our supply chart featured image for a complete list of included items & sizes) Don't risk it being unprepared. Our first aid zip bag is ready to come to the res-cue. Click 'ADD TO CART' to order your own 198pc American Standard First Aid Travel Kit Now! "SnapSafe Under Bed Safe. Keep Valuables Safe in Your Home or Vehicle. Out of sight, out of mind, the saying goes. With SnapSafe Specialty Safes, your valuable belongings will be out of the sight of ne’er-do- wells, and you’ll have peace of mind, knowing that they’re not only hidden but also secure. In your home or in your vehicle, SnapSafe has options that fit your space and provide protection for valuables such as rifles and handguns, tools and equipment, jewelry and collections, tablets and laptops, and important documents, like your passport or legal papers. 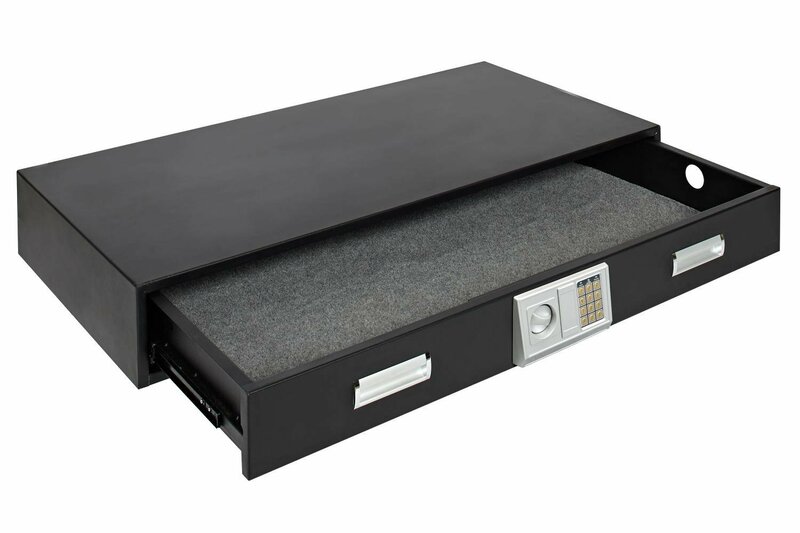 `Features: Slide-out drawer accommodates firearms, jewelry, documents, and more. Digital lock with key backup can be programmed with 3 to 8 digit access code. Pry-resistant door keeps children and unauthorized users from gaining access. Constructed of 14-gauge heavy-duty steel, with pre-drilled holes for permanent installation. Robust 5-foot cable provides added security when anchored to a stationary object. Under Bed Safe: Large Exterior: 40""W x 6""H x 22""D / Weight: 105 lbs. Under Bed Safe: XXL Exterior: 48""W x 7”H x 24”D / Weight: 148 lbs"
This chain is three times more durable than a standard type chain. 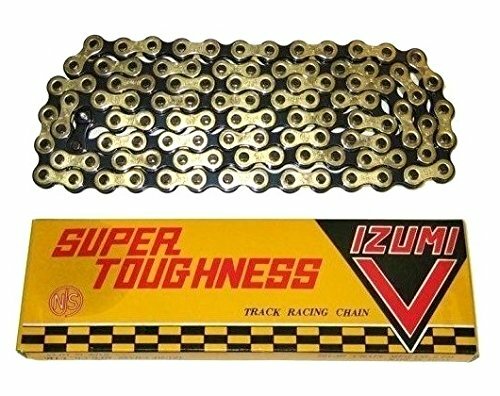 This is the finest grade track racing chain and it keeps running dependably over a long period of time. 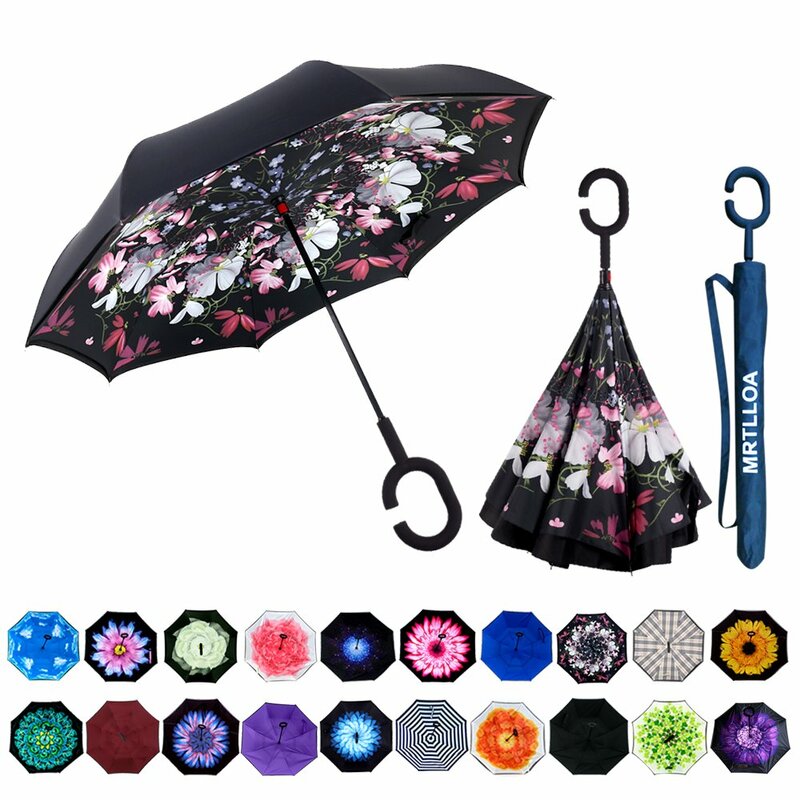 MRTLLOA Reverse/Inverted Double-Layer Waterproof & Windproof Straight Umbrellas Specifications: Product Name: MRTLLOA Reverse/Inverted Straight Umbrella Fabric Material: Double-layer water repellent fabric. Rib Material: High hardness skeleton/8 Ribs Function：Inverted & Reverse /Waterproof /Windproof /UV-proof Control: Manual Package Including: 1 X MRTLLOA Umbrella 1 X Carrying Bag/Sleeve Have you ever got into troubles in rainy days? 1.For mothers, how to hold an umbrella when having a baby in arms? 2.For office person, how to place your umbrella while you entering an office? 3.For drivers, how to prevent the umbrella from getting your car seats wet when you get in? 4.For passengers, how to avoid making others wet when you jump on a crowded bus or subway with an umbrella? 5.For beautiful women, how to protect yourself from sun or wind, or rain? Innovative Designs Help You Out Of These Troubles: 1.C-shape Hand Grip: Holding an umbrella with your wrist, you can free your hands to use your cell phone, carry the heavy bags or even hold a baby. 2.Stand Up On Its Own: Smooth Top with eight steel ribs of frame: transformed into eight legs upon contracting the umbrella, can stand up on its own when closed, and be convenient for you to place anywhere. 3.Reverse Opening and Folding Design: It opens and closes in a reverse way compared to common umbrellas, so that you will hardly get wet when you get in/off a car. 4.Double Layer Design: Fold the top "wet" layer into the under "dry" layer when you step into your car or store or wherever, which can avoid making other passengers wet when standing close on the bus or subway. 5.Waterproof Fabric: The double layer inverted umbrella made of pongee cloth, protect you from sun, rain, strong wind, snow and UV, etc. 12 1/4" overall. 7" N690Co Cobalt Vanadium stainless blade with sawback and black Teflon coating. Full tang. OD green Forprene handle. Integral guard and lanyard ring/glass breaker. OD green cordura belt sheath with multiple tie down options. Comes with survival kit that is packaged in tin and a green cordura sheath that can be attached to the main sheath. 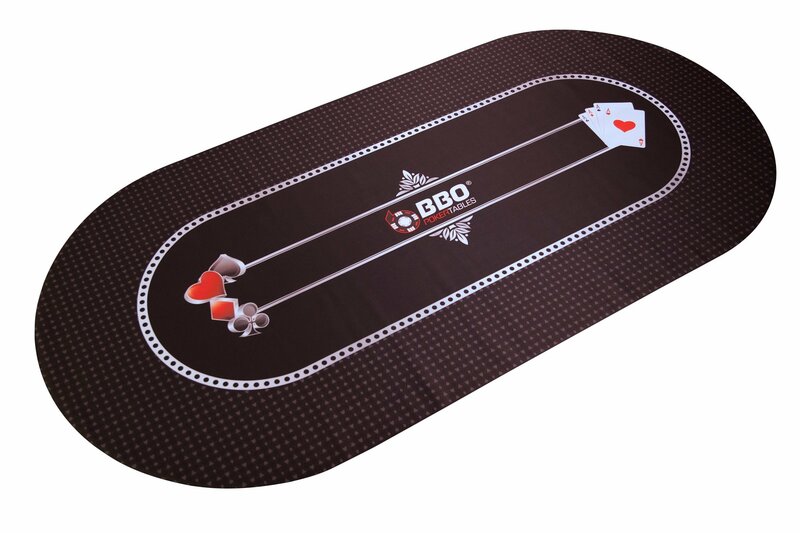 The convenient Portable Poker and Game Mat from BBO Poker is ideal for taking your gaming on the go, whether it be card games or board games. Ideal for use on your home dining room table, at a friend's house, or when traveling, the mat features a sleek foam playing surface, an anti-slip rubber backing to keep pieces and cards secured to the table, and vivid dye sublimation graphics. The oval mat measures 70 inches long and 35 inches wide, and it weighs 5 pounds. Machine washable, the mat rolls up easily for storing in the included carry bag. BBO Poker Tables manufactures stylish, high quality poker tables and game night tables for players who demand a premium showpiece at an affordable price. All tables are upholstered in California. In 2015, BBO Poker Tables was named the official poker table supplier of the World Poker Tour.